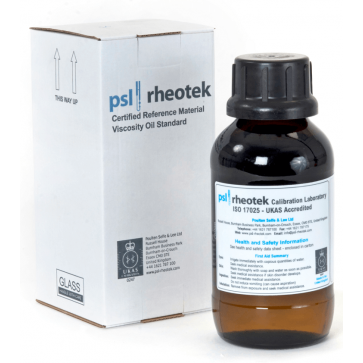 PSL Viscosity Reference Standards are suitable for the verification and calibration of glass capillary viscometers in accordance with the above methods. Viscosity values listed in the table below are nominal values. Actual values may vary.